The passports of Israel and United Arab Emirates have emerged as the Most Powerful passports in the Middle East, gaining access to 161 destinations with visa-free or visa-on-arrival access. 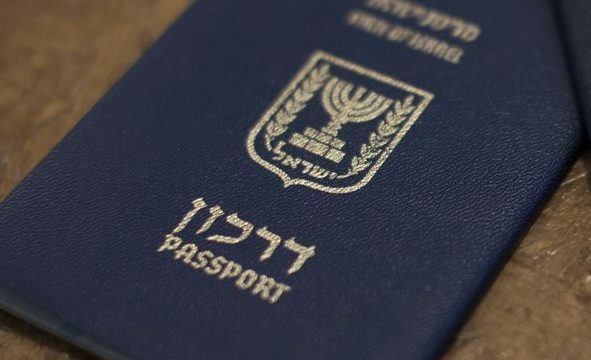 According to the Henley Passport Index (HPI), the Israel and United Arab Emirates passports have emerged as the most powerful passports in the Middle East, gaining access to 161 destinations with visa-free or visa-on-arrival access. The Turkey, Kuwait, Qatar, and Bahrain passports have attained the 2nd, 3rd, 4th, and 5th ranks respectively. Here’s the list of top 6 Nations In the Middle East with Powerful Passports. Previous StoryHow The ‘Me Too’ Movement Was Started & By Whom?